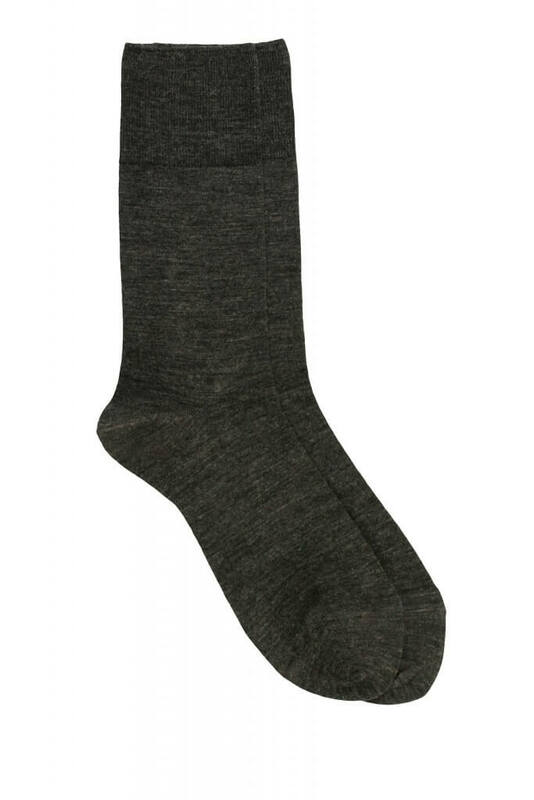 These socks produced from Wool and Cotton help keep your foot comfortable and breathable all day long. Due to its composition, the feet remain fresh and dry not causing any kind of skin irritation. Easy to use, they go well with all looks. Add a touch of sophistication to your socks collection.